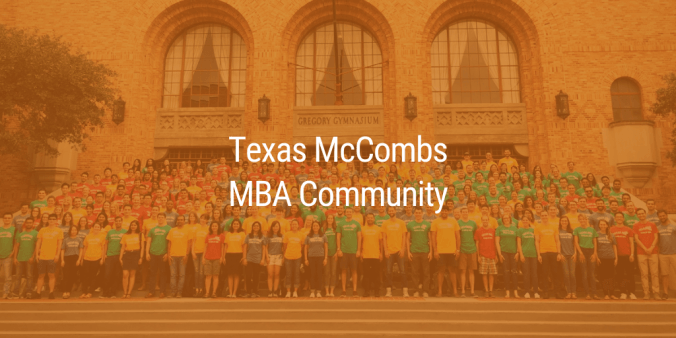 Guilherme eventually chose McCombs because of the people, city and program size. He credited the current students, alumni, faculty, and staff with being very friendly and always willing to help. After accepting his offer to Texas McCombs, he notified his previous employer and was able to have a soft transition. He attended MBA Preview Weekend in February and visited potential places to live, eventually settling on one of those places. He talked to other current students during that time and got tips for moving to the city and getting prepared for student life. 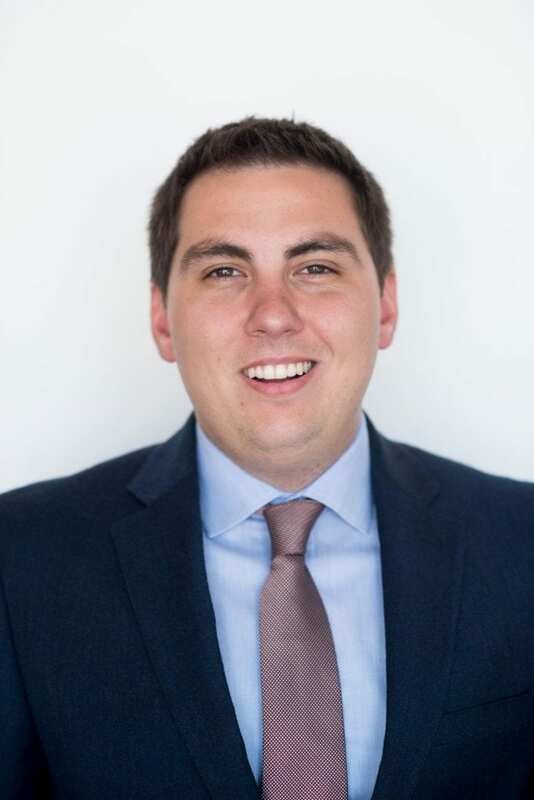 Guilherme noted that his favorite thing about attending Texas McCombs is our Graduate Consulting Group student organization and joining our McCombs Ambassador Committee to help MBA Admissions organize meetings & events and offer advice to future students. He advises other international prospective students to research the school online, engage with current students and alumni, and participate in events during the admission process. He suggests building a career plan before applying to an MBA– think about how the MBA will help you get to the next level and start engaging with industry sectors that you are planning to recruit for as early as possible. Guilherme hopes to become more engaged in student organizations and participate in more case competitions in his next year at McCombs. For post-MBA he is looking for a career transition to Corporate Strategy or Consulting.